There isn’t a day that goes by that I’m not reminded of the critical work and support that the Tri-Cities Cancer Center provides our community. 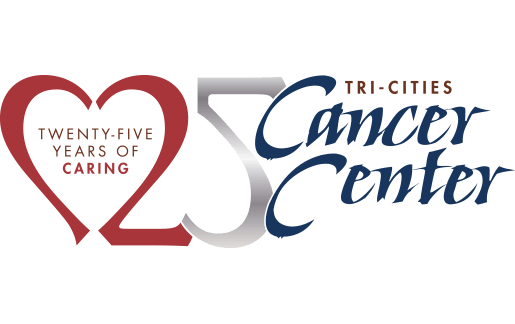 As I reflect on 2018 and look forward to celebrating our 25th anniversary this year, there are so many important updates that I would like to share about your Tri-Cities Cancer Center. In 2018, we continued the inaugural work of our Cancer Crushing Executives program, which promotes evidence-based practices to keep employees healthy by targeting the leading causes of cancer-related death. We have partnered with the University of Washington, the Washington State Department of Health, and the most senior leaders from the region’s largest employers to deliver this program. These leaders have made a commitment to improve the health and wellness of their employees, who collectively represent 30,000 employees and 100,000 lives when you take into consideration employee families. In addition to our Cancer Crushing Executives program, we have and will continue to educate and provide services to our community focused on the prevention and early detection of cancer. With over 1,000 cancer screenings provided to members of our community in 2018, we have committed to increase our cancer screening efforts in 2019. We are specifically focused on the early detection of lung and colorectal cancer, which are two cancers often diagnosed in late stage within our community. Through our screening efforts, we hope to detect cancer at an earlier stage to improve patient outcomes. On the prevention front, we are partnering with the Benton Franklin Health District to improve HPV vaccination rates of 9 to 14 years olds within Benton and Franklin counties. The HPV vaccination is the best way to prevent HPV-related cancers later in life. 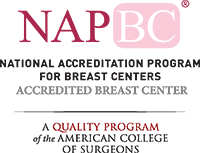 Due to our prevention and early detection education and awareness efforts, the Tri-Cities Cancer Center was a proud recipient of a national Innovation Award from the Association of Community Cancer Center’s (ACCC) in October 2018. This award means so much to our team who works hard to take care of our community. What’s in store for 2019? This year promises to be one full of celebration and change. Throughout the year, we will be celebrating our 25th anniversary by sharing personal stories about the impact the Cancer Center has had in our community. These stories will be shared through the lens of our patients, doctors, community members, volunteers, donors and our employees. We are excited to share these with a community who cares for each other so deeply. To find out more about our 25th anniversary stories and events, please visit tccancer.org/anniversary. With steadfast focus, we will continue to ensure our community receives world-class treatment, survivorship, prevention and early detection programs delivered with excellence here at home. 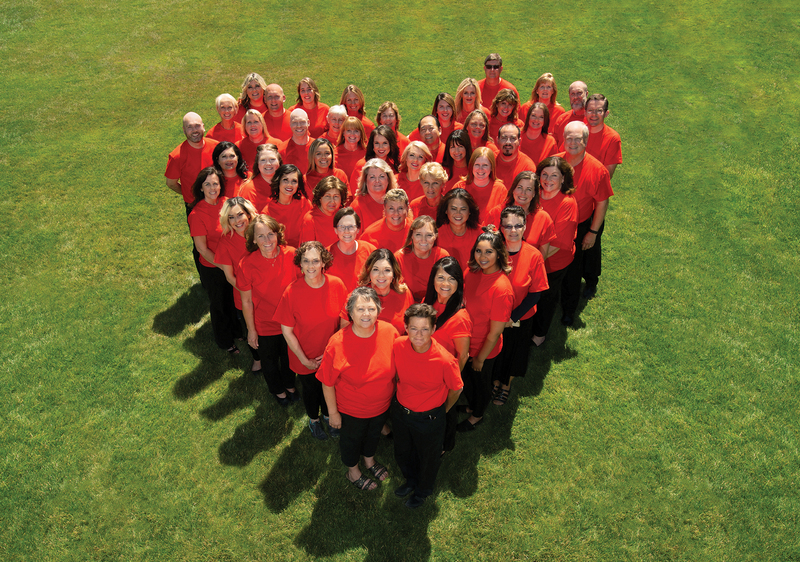 We look forward to the next 25 years of service as your Tri-Cities Cancer Center!